This itinerary does not include a shuttle – it is a roundtrip excursion. You’ll start (and end) your trip in Lockport, Ny., on Day 1. Enjoy your first day on the canalway – a mix of farm and wooded areas with several small canal towns thrown in for interest. Tonight you’ll bike into Brockport to enjoy dinner in town and relax for the evening at your B&B. After a full breakfast at the B&B, return to the canal and pedal through more small canal towns. 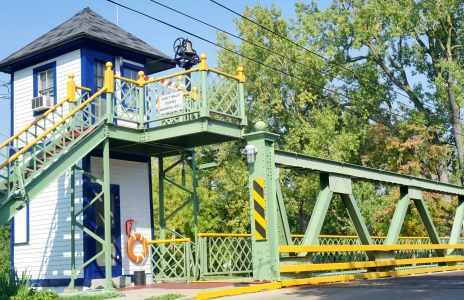 You’ll see how so many of these canal towns earn the “port” names as you pass by the lift bridges. If the timing is right, you may even see the bridges lift as canal boats make their way along water beside you. 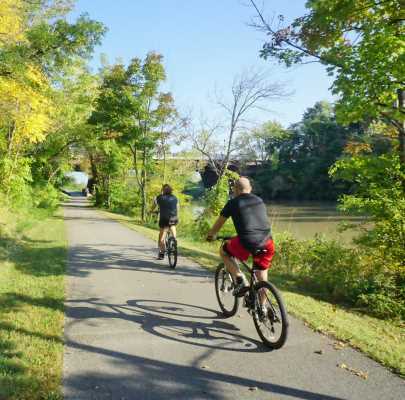 You’ll bike past the town of Pittsford (your destination on the next day) and spend this night in Fairport. Today is your “out and back” day of the roundtrip itinerary. 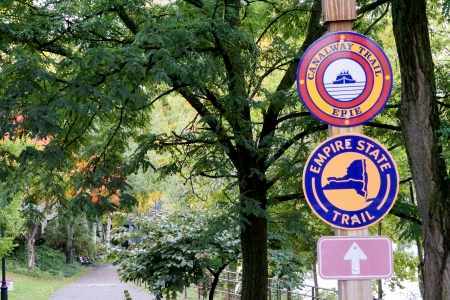 You’ll bike out of Fairport to the easternmost contiguous trailhead in Newark, then return the way you came. Either pack a lunch or plan to stop in Palmyra before returning to Pittsford for the evening. 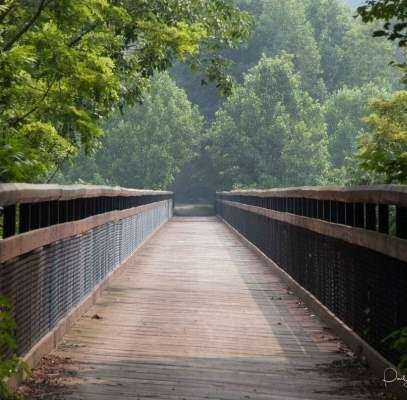 Pittsford offers several food and wine options, and the B&B will complete a fantastic day of bike touring. 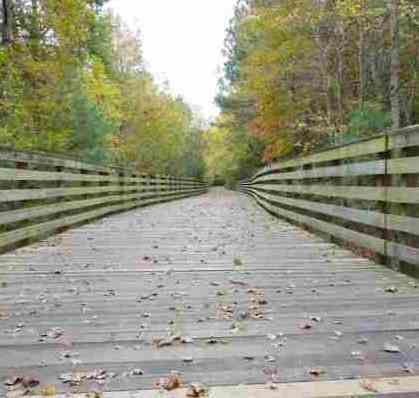 Today is a full day of cycling, but you’ll know the way since you’ll already have biked this portion of trail. This time you’ll have opportunity to visit any sights or towns you might have missed. The day will end in Medina, a historic town that started with the Erie Canal in the early 1800s. The Main Street retains its historic character and preservation efforts can be seen throughout the town. Your hotel tonight is part of that historic restoration and shares space with a cafe and meadery. Have breakfast at the cafe attached to your hotel (breakfast is included) then off to your last ride day on the canal. 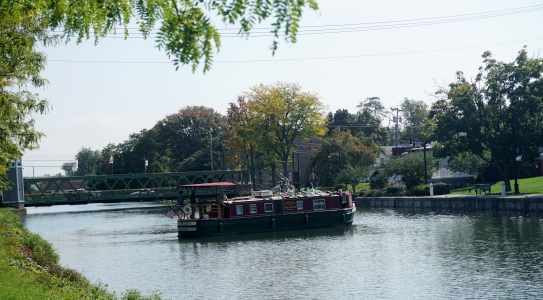 You’ll arrive back in Lockport with plenty of time to see the impressive set of locks and perhaps even take an historic canal boat ride. Shuttling is not offered on this trip.